How many sisters are in the Central Pacific Province? How many states does the Central Pacific Province serve? How many countries does the Central Pacific Province serve? Four. Sisters from the Central Pacific Province serve in the Italy, Japan, Nepal and the United States. Sisters also serve in the U.S. territory of Guam. 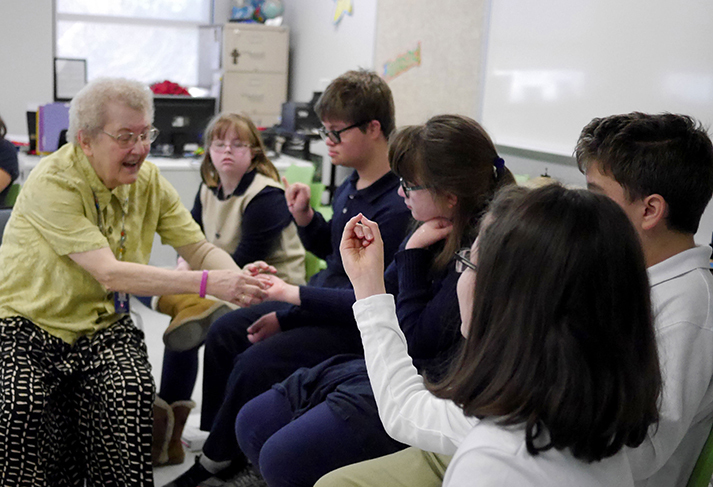 School Sisters of Notre Dame serve in a variety of ministries, which includes formal education, but work wherever there is a need. We minister in prisons, combat racism and poverty in local communities, and tutor immigrants and refugees. 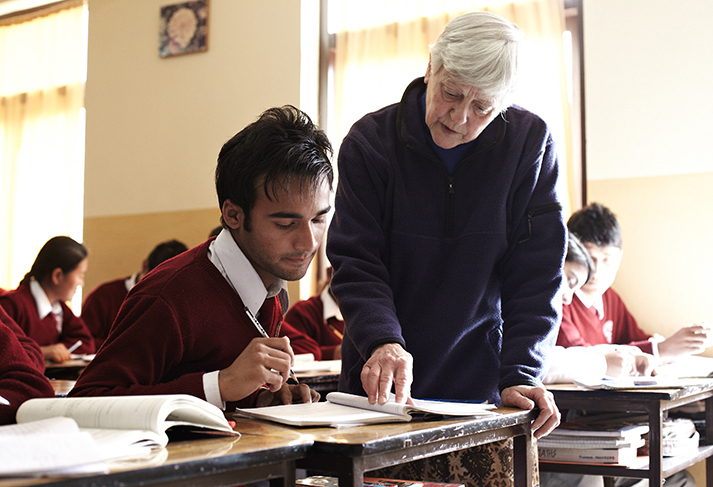 We also serve in hospitals caring for the sick and elderly, in communities guiding those in need of spiritual direction and in other countries helping communities gain access to clean water. View a complete list of ministries.